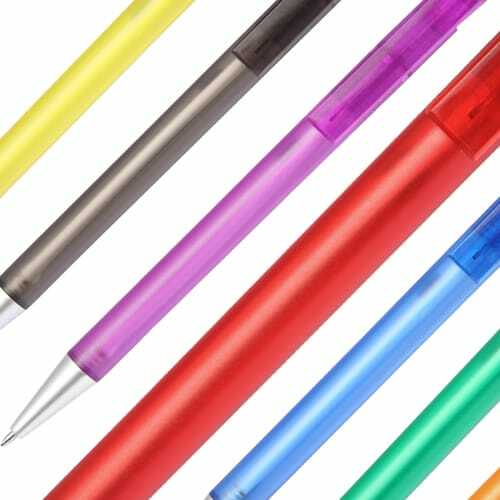 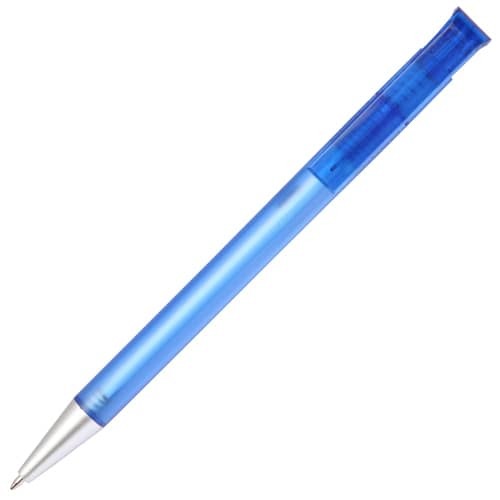 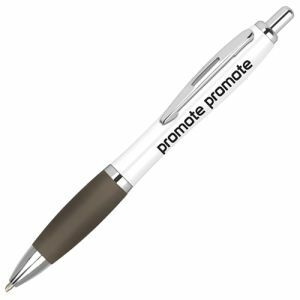 Promotional Calico Arctic Frost Ballpen, the tried and tested value for money promotional pen is now available in a new colour range with a silver nose cone. 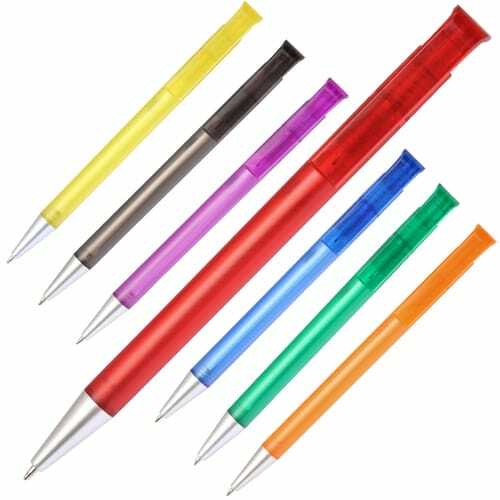 The Arctic Frost Calico delivers a solid plastic pen that is suitable for any promotion, can be printed on the barrel and clip. The clip can be printed at an additional cost, please contact for details and a quote. 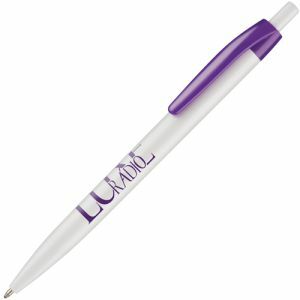 Prices included a personalisation as stated. Prices exclude VAT, origination and carriage.